Part 135 | On-demand Jet Charters | Stratos Jet Charters, Inc.
Part 135 is a certificate required by the Federal Aviation Administration for a company to operate as a non-scheduled air charter carrier. 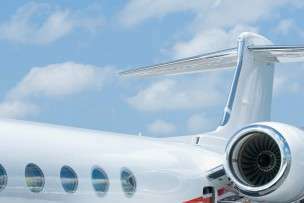 It encompasses a section of the Federal Aviation Regulations (FARs) that establishes safe operating procedures and policies for on-demand jet charters. Compared to flights conducted for personal travel—which fall under Part 91 regulations—charter flights flown under Part 135 are conducted by companies who provide air charter service for a profit. These operators can offer their services directly to the end user. 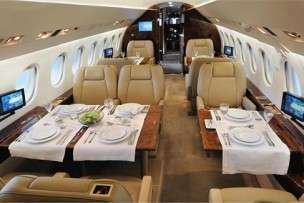 It’s also common for a jet charter broker to coordinate on-demand jet charters on behalf of the client. In this instance, the broker does all of the legwork to arrange the charter flight. After that, it’s the air carrier’s duty to provide the actual service. It’s worth noting that Part 135 regulations establish a minimum standard for safety. Companies like Stratos Jet Charters take this a step further. In addition to holding Part 135, we require our partner charter operators to undergo further certification with independent auditing companies such as ARGUS and Wyvern. As a result, this ensures our clients fly with the most reputable vendors available.